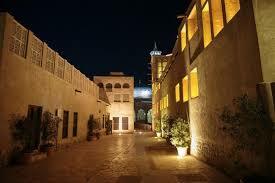 Check out the information on this historic neighborhood which is present in Dubai, and it named as Al Bastakiya. Its other name is Al Fahidi. This district came into being during the time of the 1890s. In this town, you will find almost 60 housing and residential units. These housing units separated by these winding as well as narrow lanes. During the half phase of 1980, this neighborhood village reached to its destruction phase because a new one office complex had to construct. Now the remaining number of houses are used as warehouses, or they currently used as one of the accommodation options for these foreign laborers. 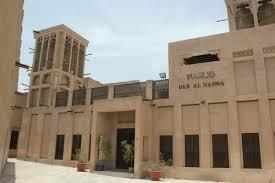 Then in 1989 as well, these orders were issued by Dubai Municipality that rest of the parts of this Al Bastakiya have to demolish too. But this did not happen and Al Bastakiya still preserved. Its demolition phase had been canceled.It was in 2005 that a new project had been started right by Dubai Municipality so that more buildings and lanes can construct over here. Mire facts on this historical neighborhood are coming up.